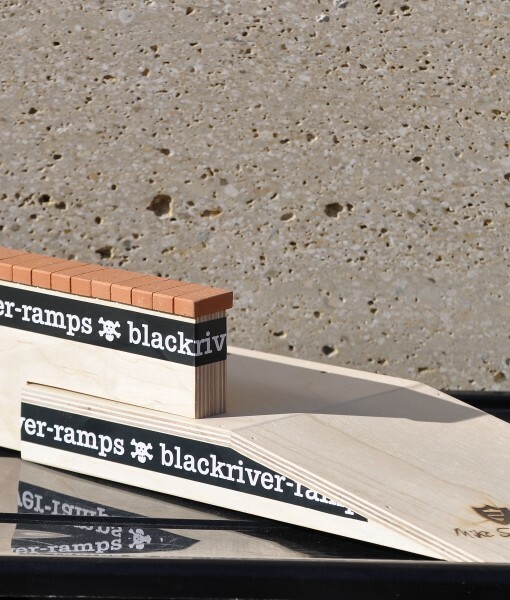 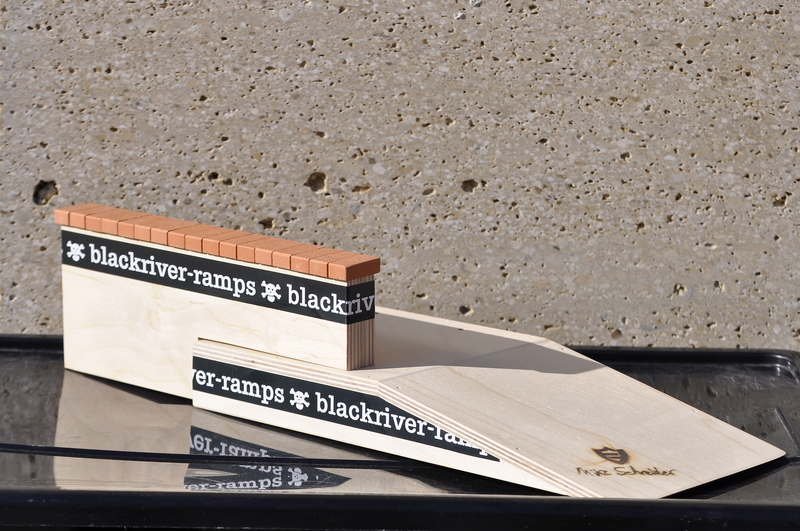 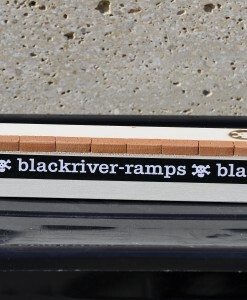 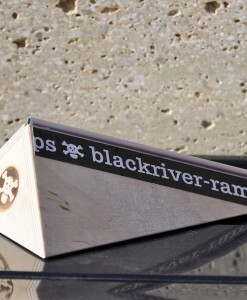 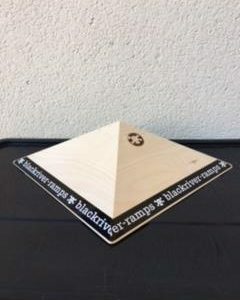 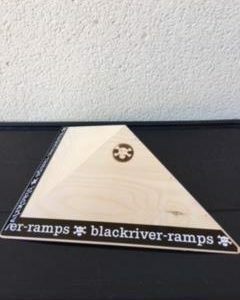 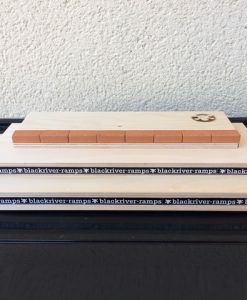 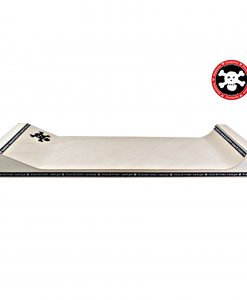 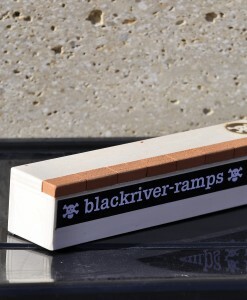 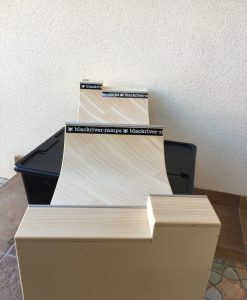 Just in time for the winter 2013 / 2014 Blackriver-Ramps and Mike Schneider release the new signature ramp! 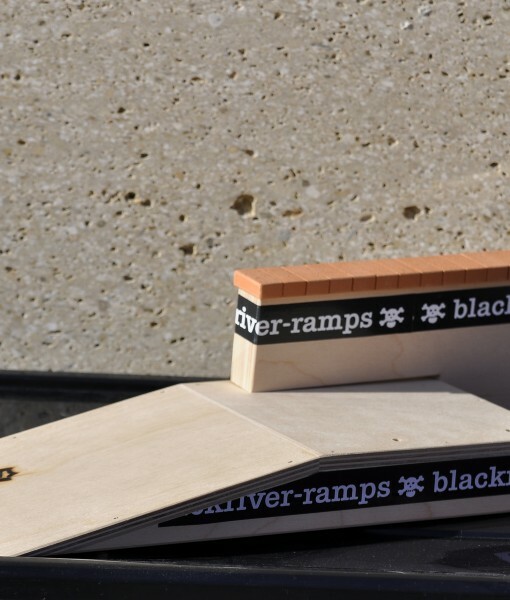 The probably most popular spot out of the from Elias Assmuth built „G10“ Park is now available as a single obstacle full of features: The bricks cater for a unique grind and slide feeling. 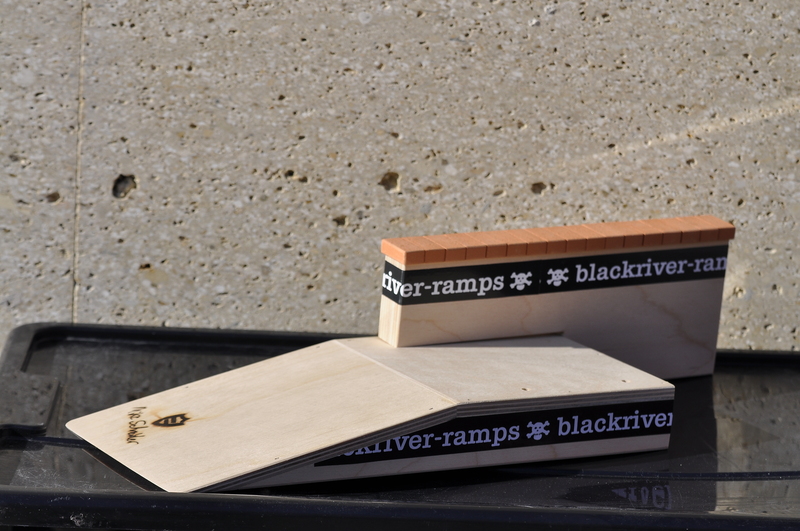 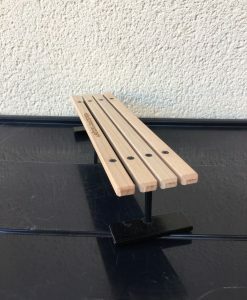 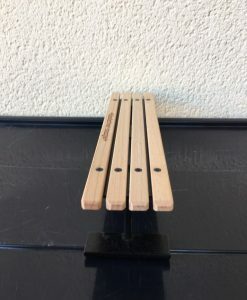 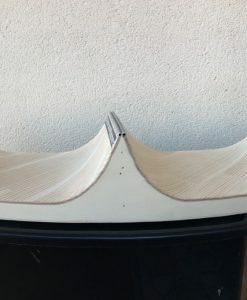 The most important special yet is, that you can move the ledge from the left to right with a short handhold and prebored holes – so you can ride frontside like backside in a perfect way. 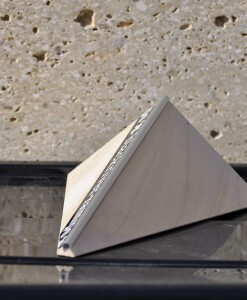 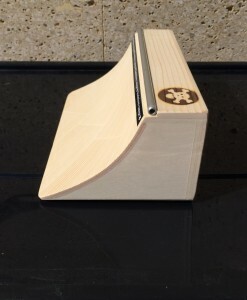 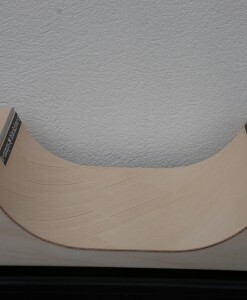 The table got a compact size and by the angular of the Bank every trick will log in the ledge in a super smooth way. 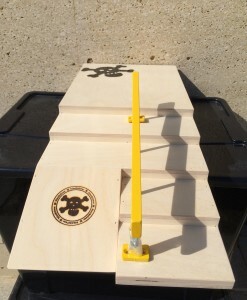 Optional the table is also shaping well as a single obstacle and combines perfect with many different obstacles. 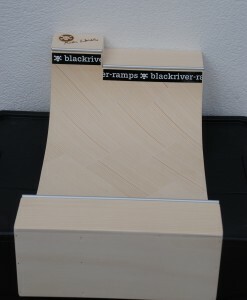 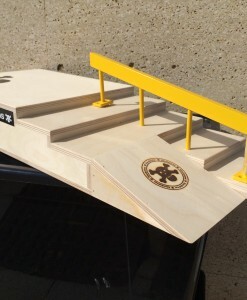 Welcome to the next level of fingerboarding!